Women's day website hacked ! 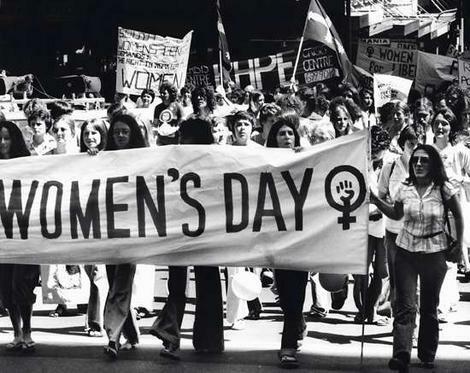 DENIAL OF SERVICE: HACKERS BROUGHT down the International Women’s Day website yesterday. Three separate “denial-of-service” attacks were directed at the internationalwomensday.com website, the organisers said. “As the centenary of International Women’s Day struck in the Asia Pacific region, perpetrators commenced attacking the internationalwomensday.com website in an explicit attempt to prevent users from accessing the global hub for International Women’s Day,” a statement on the site said. The site expected more than 100,000 visitors yesterday and has recently had about 25,000 users a day. According to the women’s day organisers, the website was the target of “a massive five gigabytes per second” directed at the site in an attempt to prevent “legitimate users” from accessing it. Denial-of-service attacks commonly involve bombarding the target with a huge number of external requests in order to prevent the intended users gaining access. “These type of attacks have brought many leading websites around the world to their knees,” said the women’s day organisers.